New York Times, Ted Cruz In Row Over 'Best-Selling' Book : The Two-Way A Time for Truth by the Republican senator and presidential candidate sold enough to hit No. 2 on the newspaper's list. But the sales figures have come in for scrutiny. The book was released on June 30. 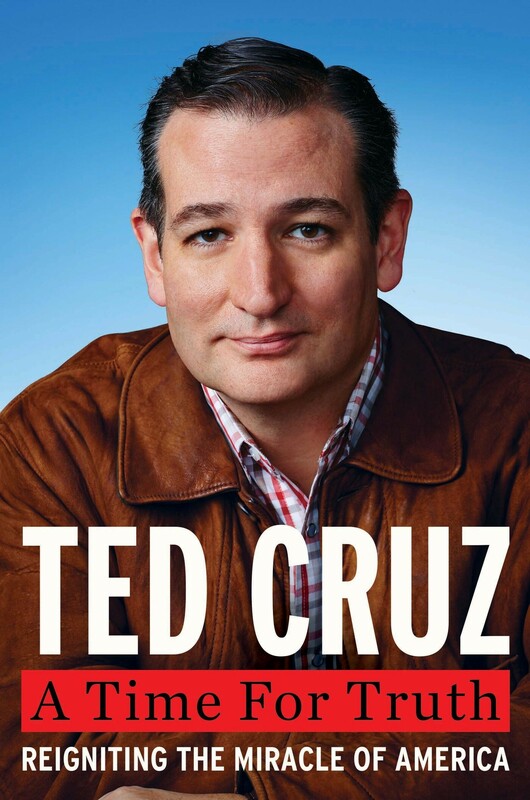 Sen. Ted Cruz's campaign tome, A Time for Truth: Reigniting the Miracle of America, has sold 11,854 copies. That should have been enough to earn it the No. 2 slot on The New York Times Best Seller List for hardcover nonfiction. But, instead comedian Aziz Ansari's Modern Romance occupies that spot. As for the Texas Republican running for president? He didn't even make the list. Some conservatives sense a vast left-wing conspiracy aimed at denying Cruz the literary and political recognition that he deserves. They must feel he is a threat to their agenda. Before I even knew they were lying, I ordered the book. But Times spokesperson Eileen Murphy, in an email to Politico, has a different explanation for why A Time for Truth was disqualified: "In the case of this book, the overwhelming preponderance of evidence was that sales were limited to strategic bulk purchases." The Times reportedly told Cruz's publisher, HarperCollins, the newspaper's goal "is that the list reflect authentic best sellers, so we look at and analyze not just numbers, but patterns of sales for every book." However, HarperCollins, in a statement provided to BuzzFeed, insists that it has "no evidence of bulk orders or sales through any retailer or organization."